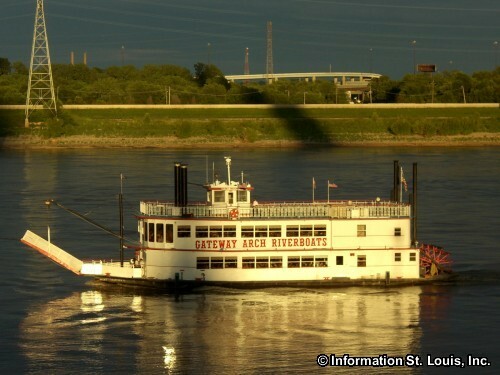 Enjoy a cruise to the mouth of the Missouri River and through the Mississippi River lock system on a Lock-n-Dam Cruise on the Gateway Arch Riverboats. This cruise features a delicious buffet and live Dixieland music. Reservations are required. See website for more information and to purchase tickets, $49 Adult/Child, and up-to-date changes.